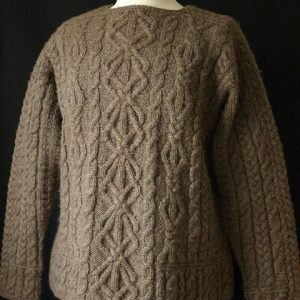 Irish Arans evolved in the early part of the Twentieth Century as a way to bring in extra income on barren islands that yielded so little. 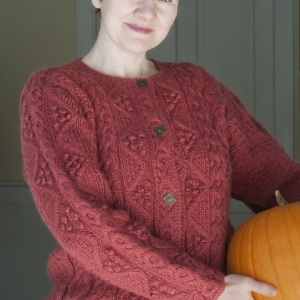 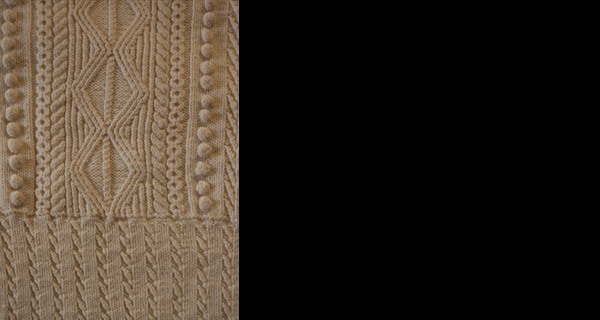 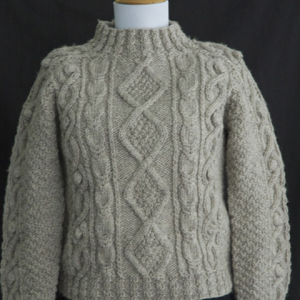 Originally made of undyed yarns, these boxy sweater with deep skirts (ribbings) and richly textured surfaces were knitted flat, incorporating the beautiful saddle shoulder. 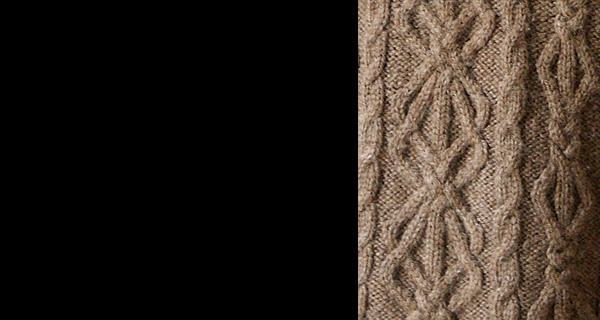 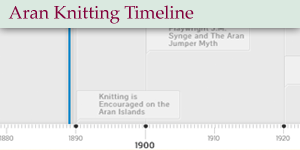 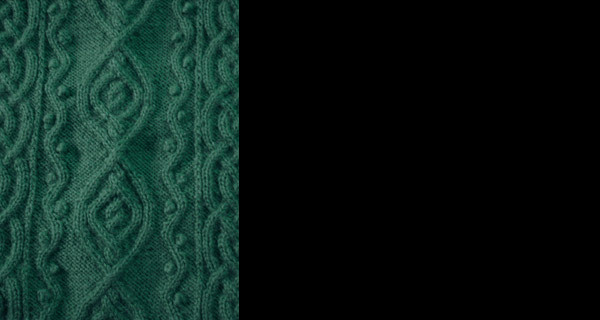 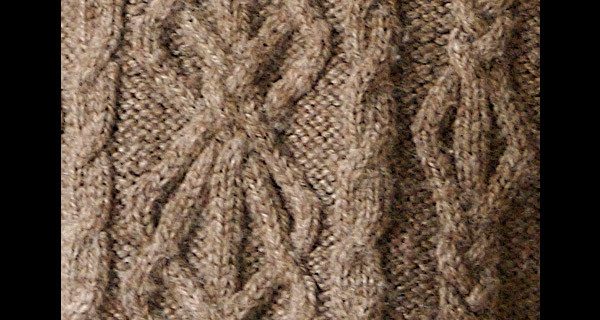 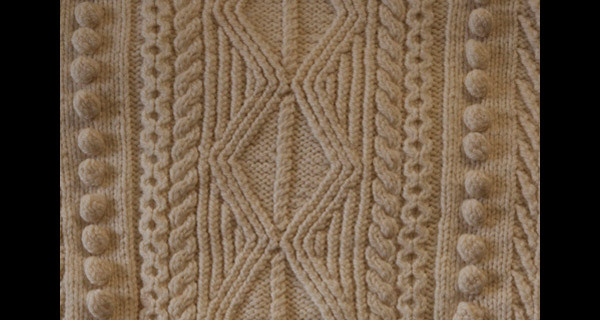 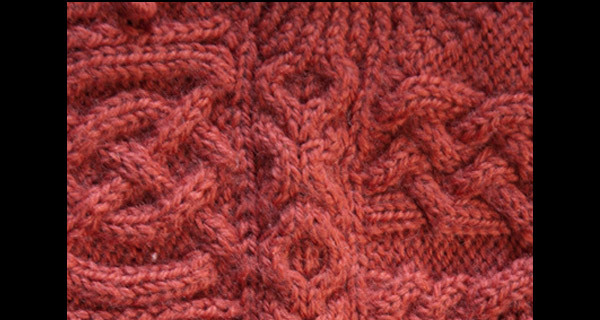 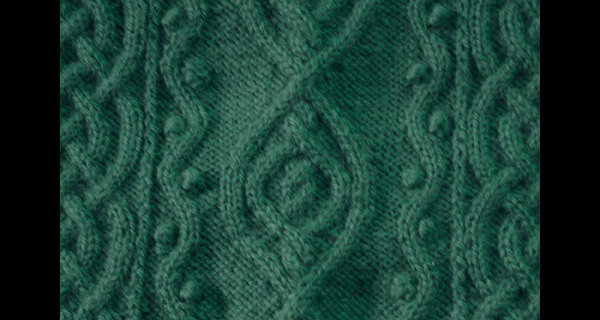 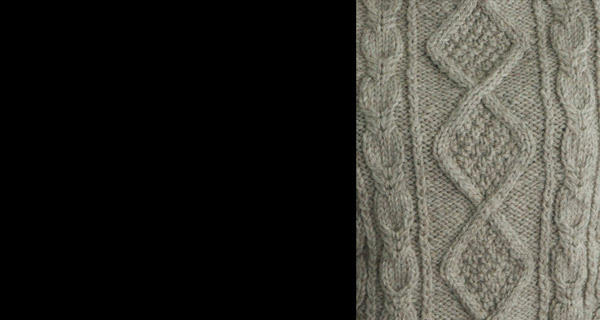 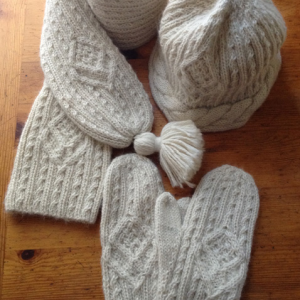 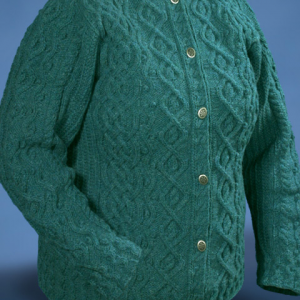 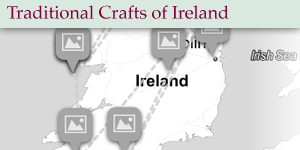 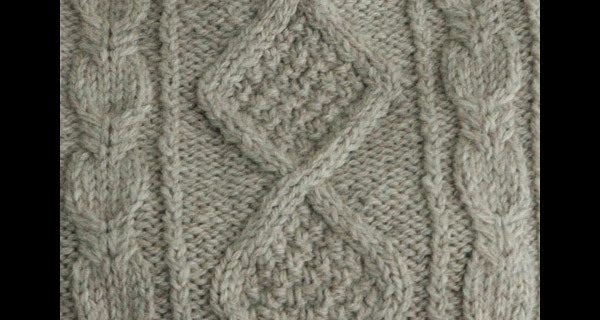 Click the graphics below for an interactives including a timeline of the evolution and history for the Aran sweater as well as other traditional crafts of Ireland, courtesy of Paul Murphy, owner of Murphy of Ireland, an online retail outlet for Donegal Tweed clothing. 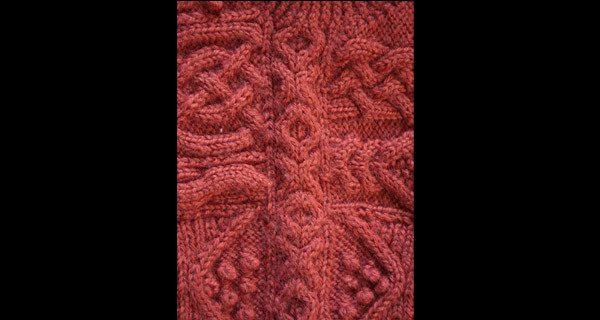 If you enjoy this, please email Paul to let him know!